The enduring and alluring Sapphire forms in more colors than just the legendary blue. Each color exhibits its own unique metaphysical properties and vibrational patterns, yet all are Stones of Wisdom. They honor the higher mind, bringing intuition, clarity and self-mastery. Worn throughout the ages for protection, good fortune and spiritual insight, Sapphires are not only symbols of power and strength, but also of kindness and wise judgment. Please choose the HD 1080P Quality to watch the Video clearly. Contact us to get a Free Quote for Idear Loose Lab Created Synthetic White Sapphire corundum stones from China Wuzhou Supplier and Manufacturer. 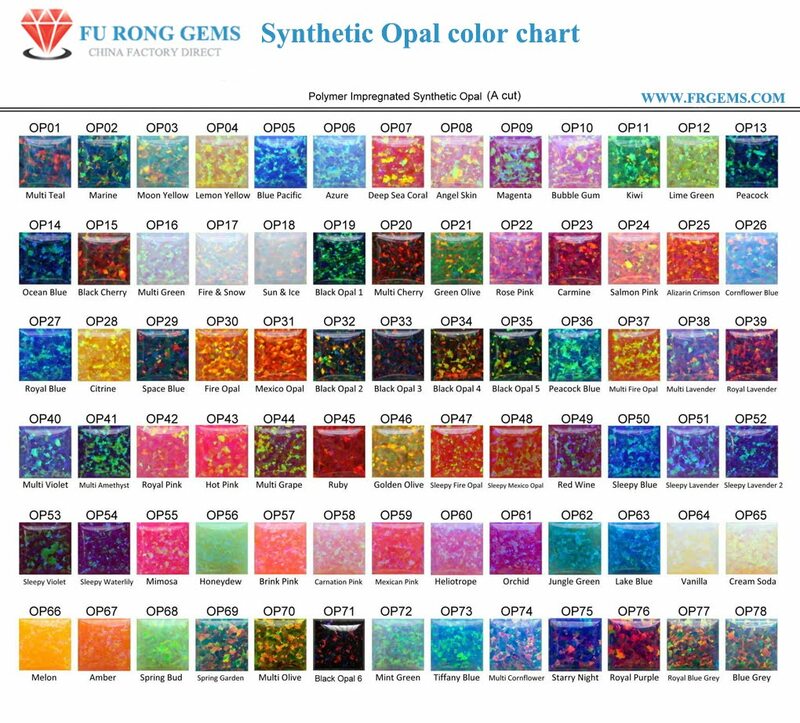 Synthetic Lab Created White Colorless Sapphire Corundum Gemstones Wholesale from China Suppliers and Manufactuers.